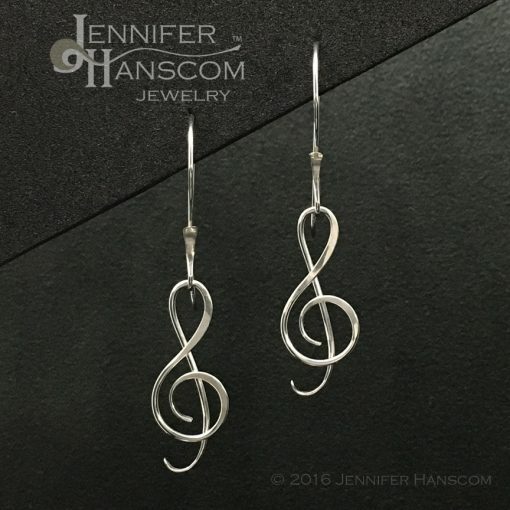 Let the world know that your ears are ready for some music! 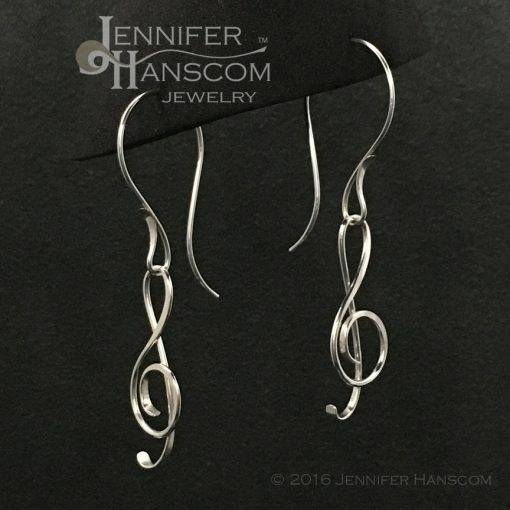 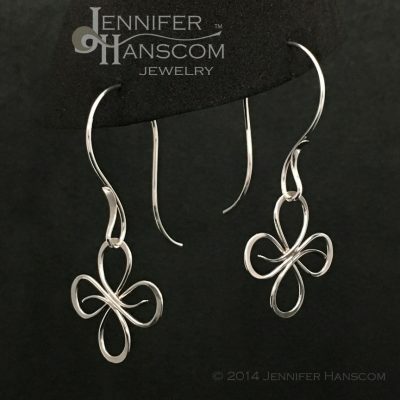 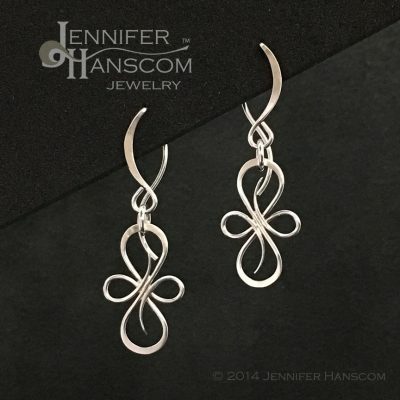 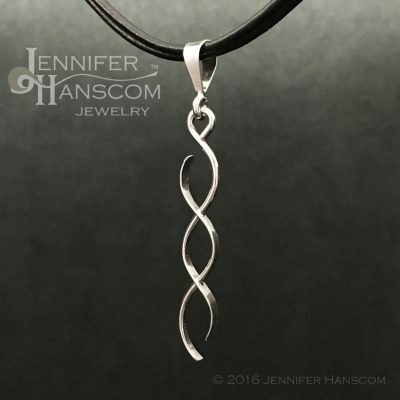 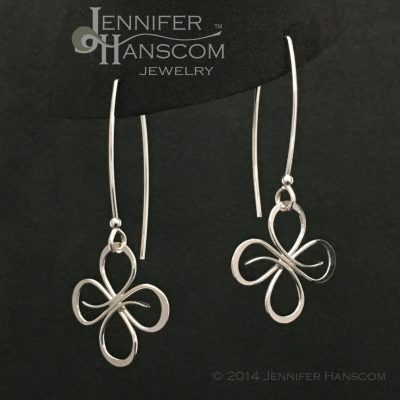 These fabulous hand-formed and forged sterling silver G clef links flow from your lobes on the arc of the long forged ear wires, dancing just below the chin line as they shimmer in the light. The curvaceous design of these ear wires adds volume near your ears which is a wonderful complement to an oblong face or narrow jaw. 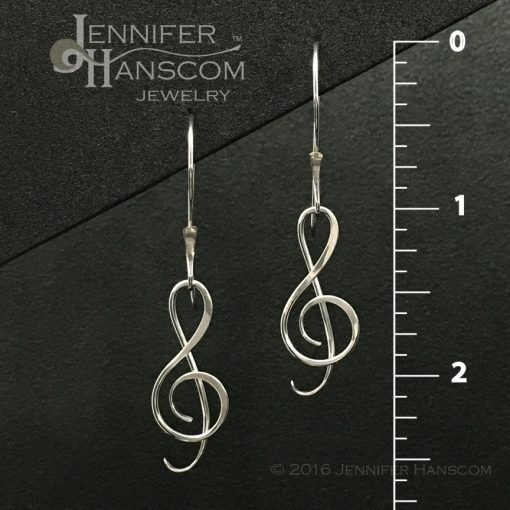 Your earrings will arrive packed in a gift box, complete with a card that reads: “Noteworthy – A celebration of how music resonates through our lives”.